The Challenge is named in recognition of the Molson Foundation, a family foundation supporting initiatives across Canada. The Foundation has awarded the LGAC $400,000 with the challenge to raise $400,000 in matching donations in Canada over the next three years. 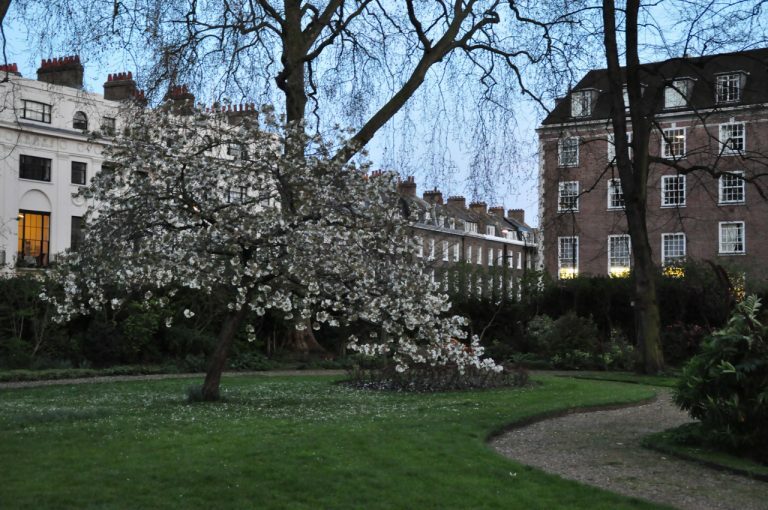 The Molson Challenge will apply to donations made to the LGAC, a registered Canadian charity, designated for the refurbishment of Goodenough College which is one of the LGAC’s main charitable purposes. 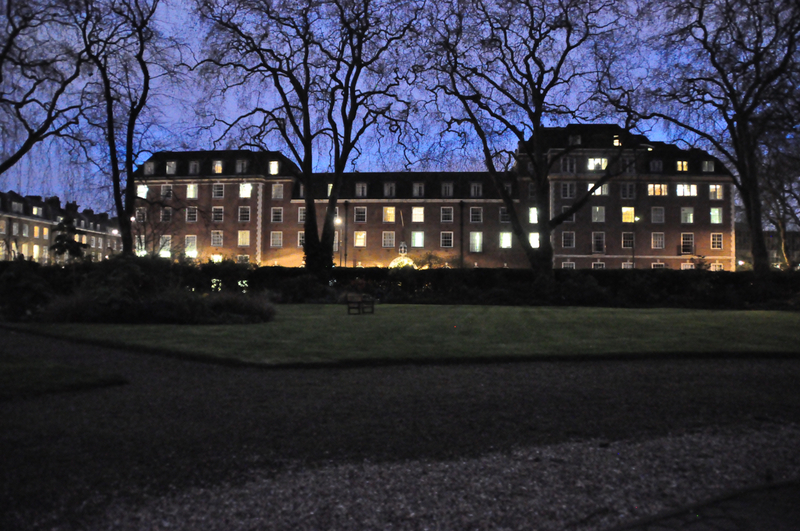 The College is in the middle of a five-year programme to fully renovate its two main residences, William Goodenough House and London House. Andrew Molson, Chair of the Molson Foundation, lived at Goodenough College in 2001-02 whilst studying for a Masters in Governance at Birkbeck College, University of London. He said, “Living at the College was one of the best experiences of my life. My outlook was transformed by being part of such an international academic community, in the heart of London. Andrew Ritchie Director of Goodenough College said, “I’m enormously grateful to Andrew Molson and the Molson Foundation for this inspiring initiative. Donation forms to contribute to the Challenge can be found here.